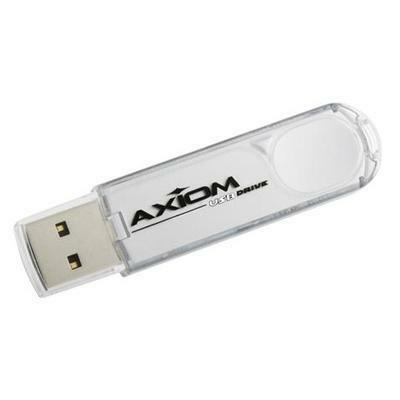 Axiom Memory - USBFD2/32GB-AX 32GB USB Flash Drive w/ Downloadabl Axiom USB flash drive supports power saving mode. 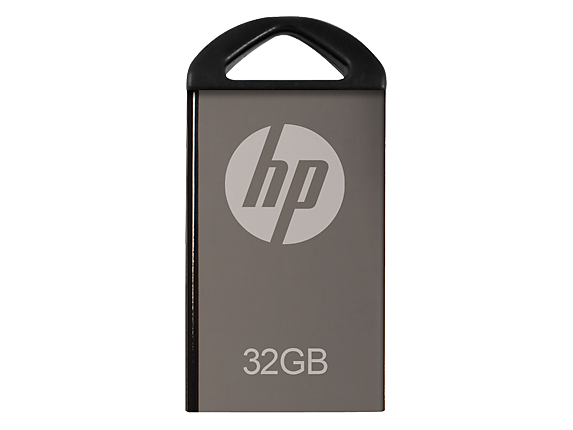 It has LED indicator when in use durable and with downloadable software applications for disk security and disk partition. 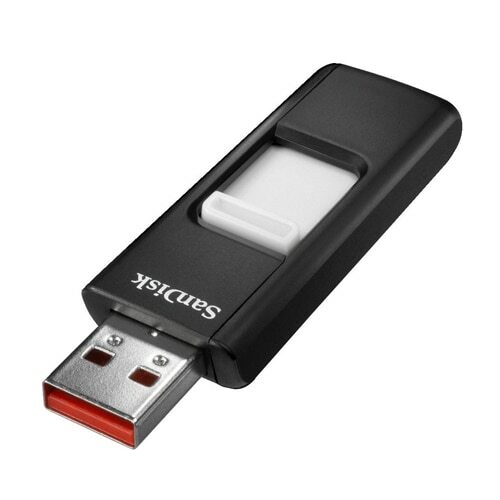 Verbatim - 97408 Verbatim 32GB USB Flash Drive - Blue - 32GB - USB - Blue 97408 VER97408 pg.733. 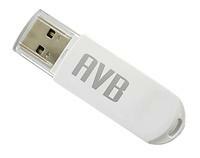 AVB - AVB USB 32GB USB2.0 32GB USB Flash Drive. 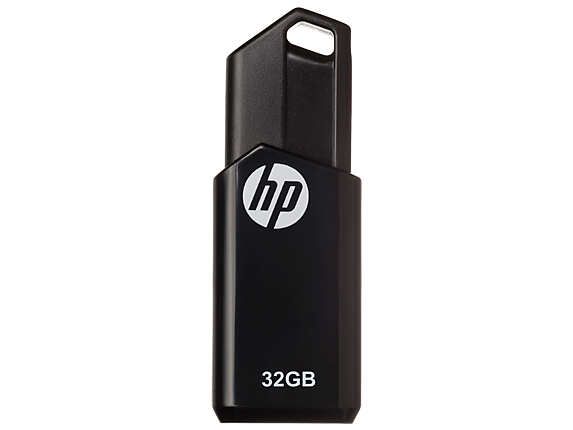 Ultra Fast Dual Channel Flash. Secure Password Function.